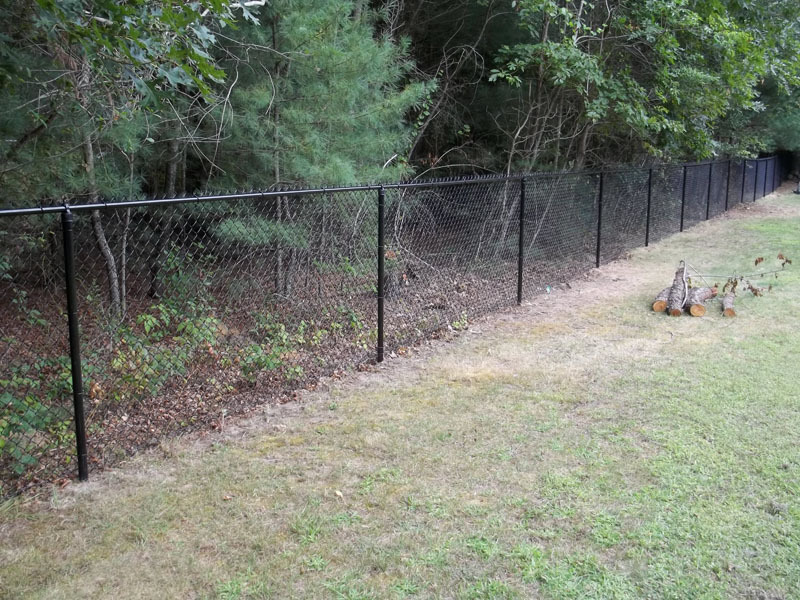 Today’s chain link fencing is not the typical type of fencing that most people think of when they consider this material for residential fencing. 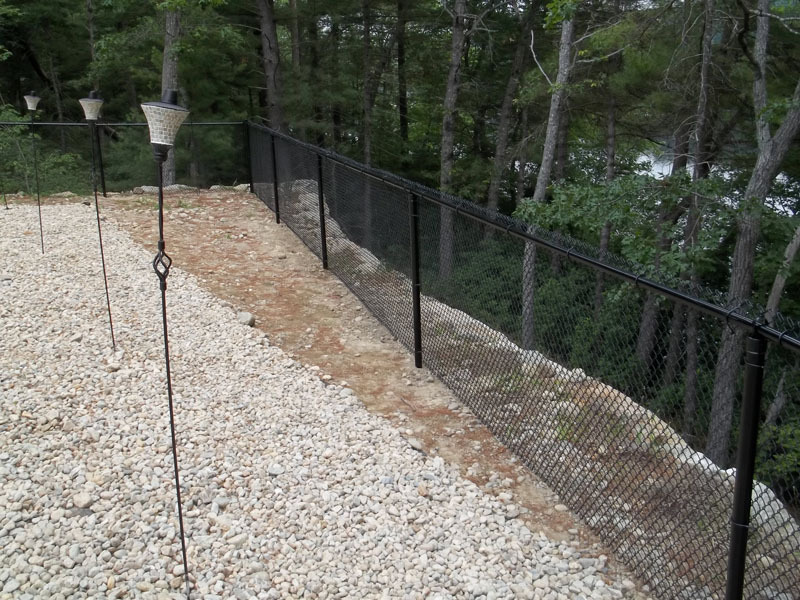 South East Fence carries galvanized and coated chain link fencing. 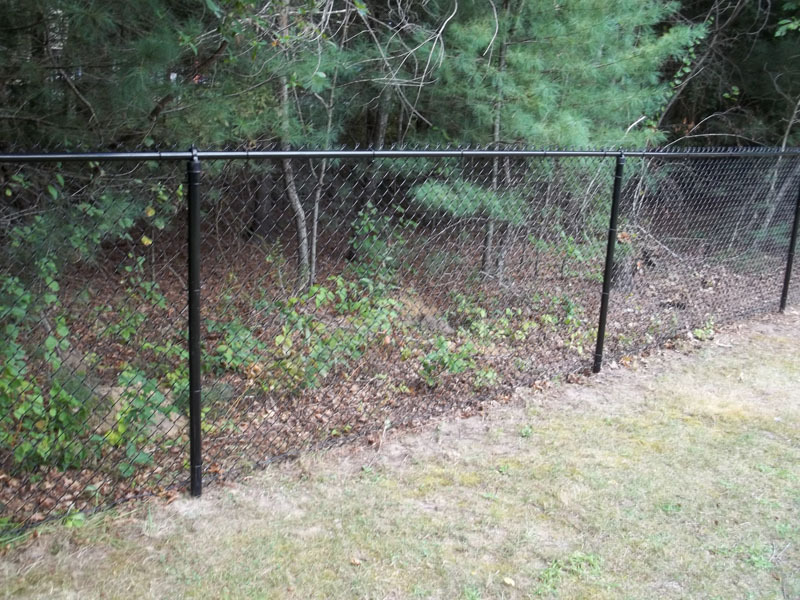 Residential chain link can be installed with a bottom rail and can include special features, such as privacy slats and privacy wind screen for added protection. 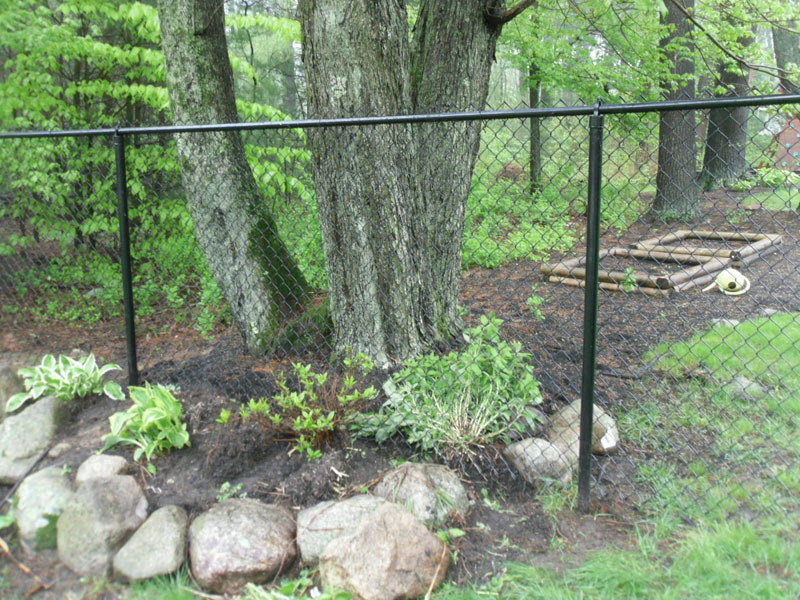 Residential chain link can be in a variety of heights and lengths, according to the needs of each customer. 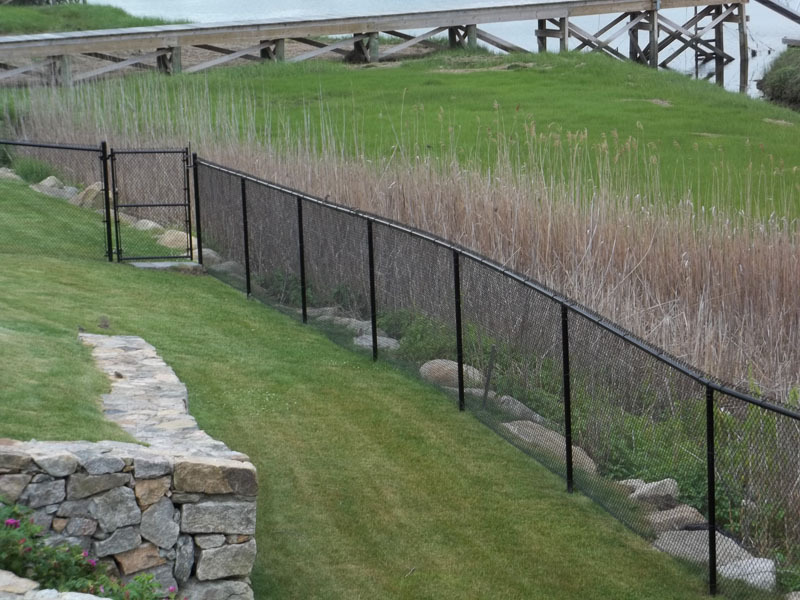 It is one of the most effective and economic fencing options available, and is the top-selling fencing system for property owners nationwide. 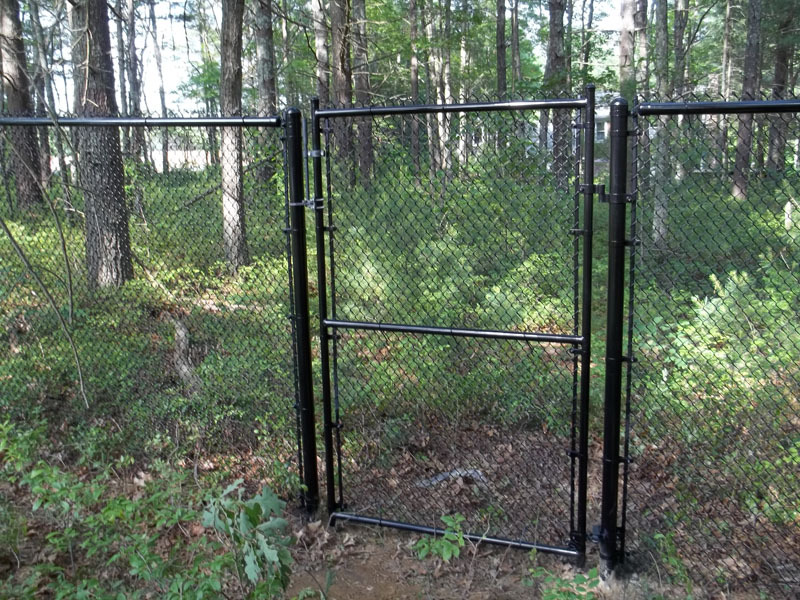 With all of the options available through South East Fence, homeowners can choose custom fence work installations that effectively meet all of their needs with chain link fencing. 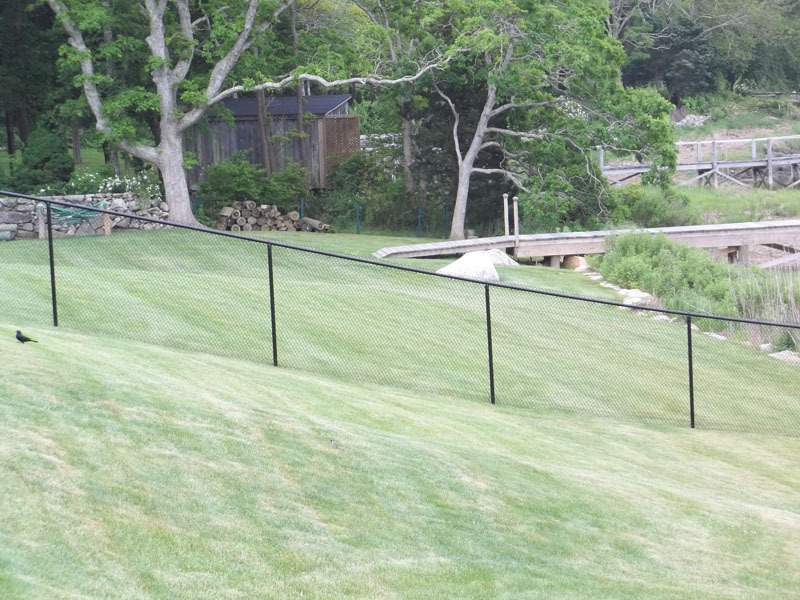 A very popular choice for added safety and security around swimming pools, coated chain link fencing provides rust resistant, long-lasting value and effectiveness year-round. Pool fencing is a very smart investment that protects your friends, family and neighbors, as well as your financial real estate investment. 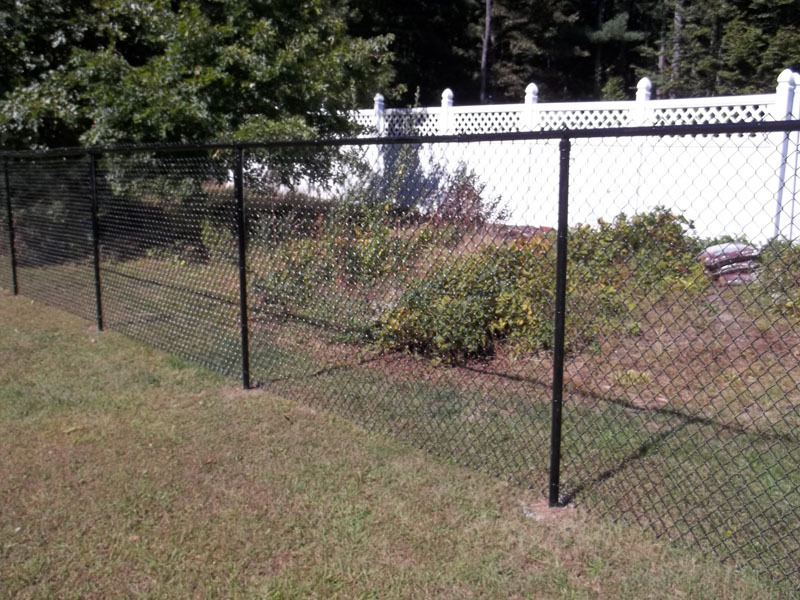 TEMPORARY POOL FENCE – South East Fence can provide you with temporary pool code fence, offer same day installations, install a self-closing gate and materials that are easy to remove and re-install. 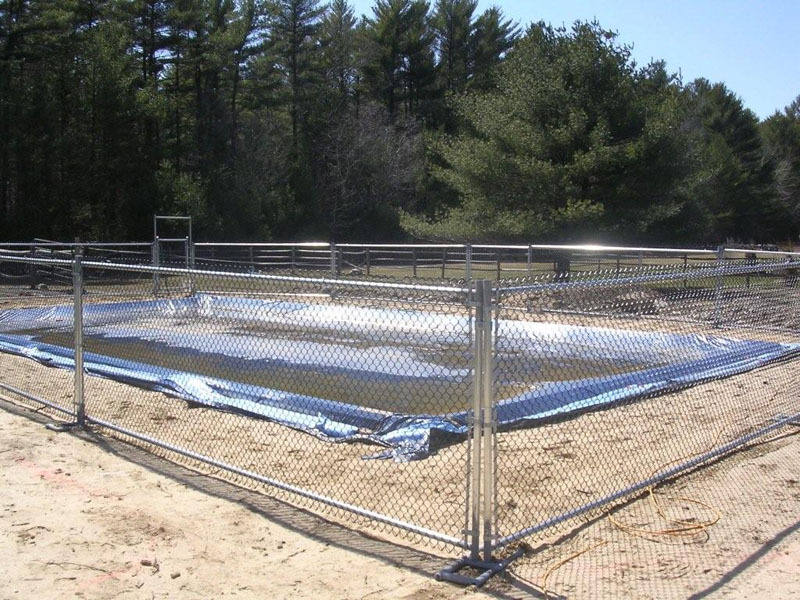 Our four-foot tall temporary pool fencing solutions are a great alternative to the unsightly orange fencing that is typically used in temporary situations, and they can be set up on pool decks with no digging required. 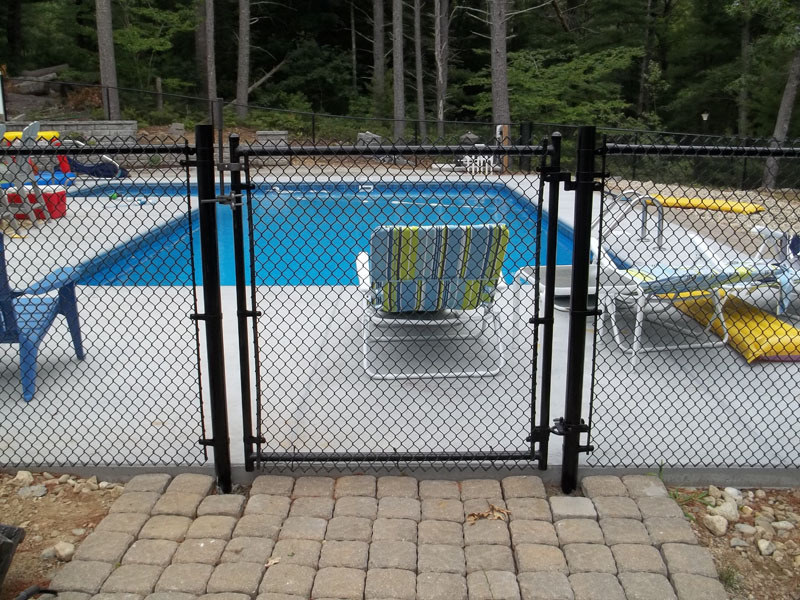 POOL SAFETY FENCING – Pool fencing is by far one of the most common uses for residential chain link materials and custom fence work installations in South Eastern Massachusetts. 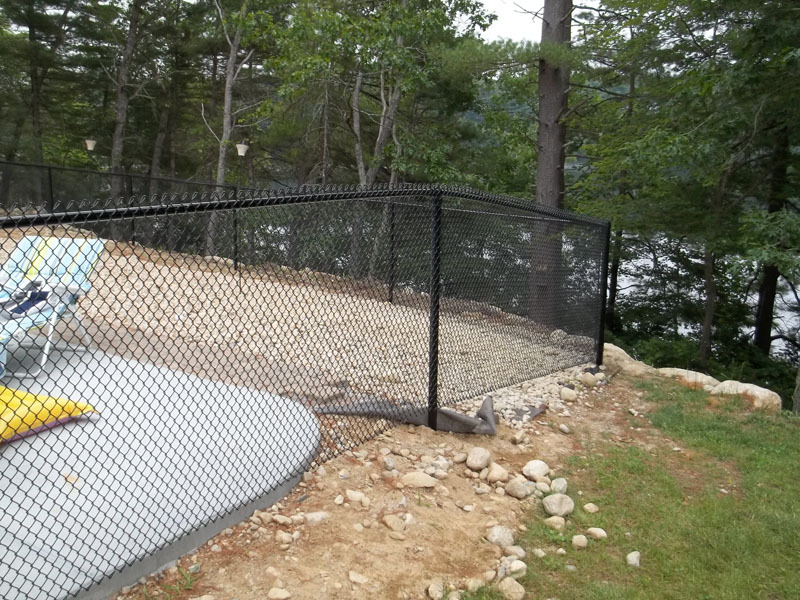 A properly constructed and installed residential chain link fence is the best way to reduce the risk of swimming pool associated accidents. We recommend at least a five-foot high fence for all swimming pools and do not recommend using the house as part of the fence. 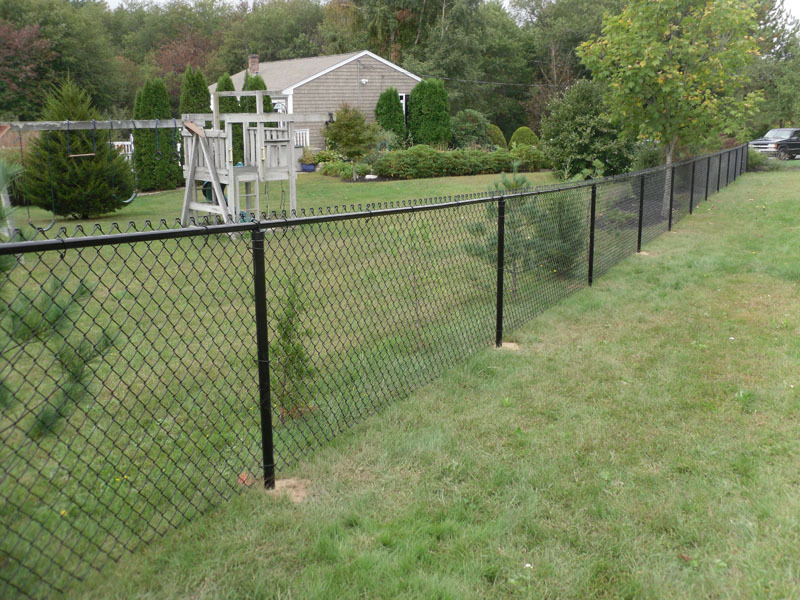 If you are considering adding residential chain link or pool fencing to your property, give us a call at 508-947-4063. 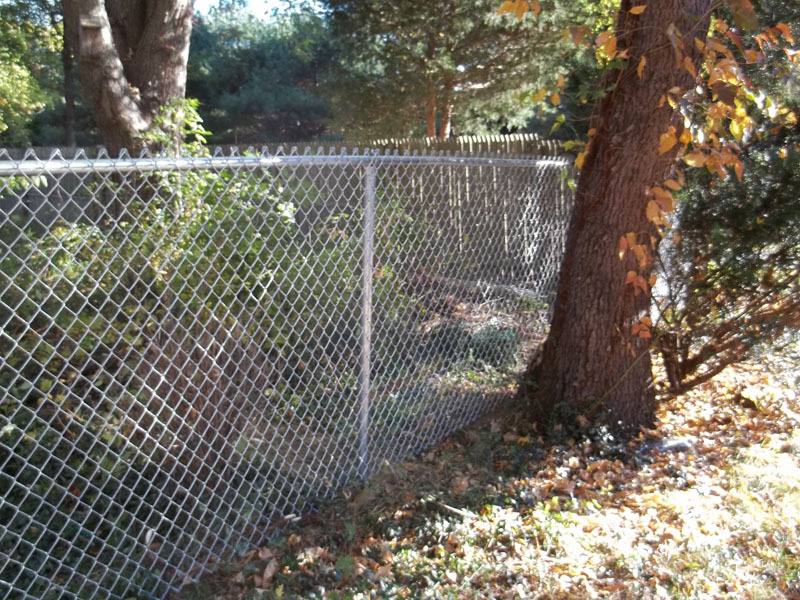 Our team can help you choose the best type of galvanized or coated chain link fencing for your property and budget, while providing you with a wide variety of style options to choose from that will enhance the look and feel of your home. 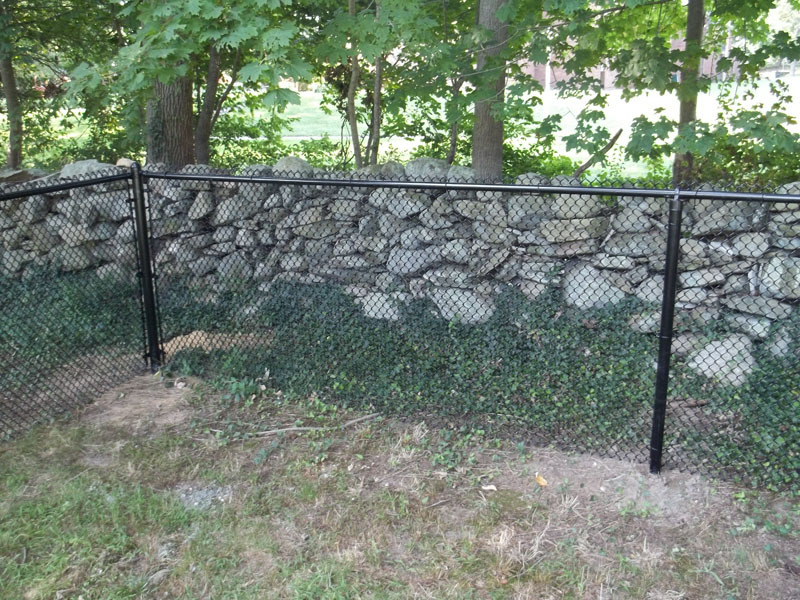 At South East Fence we stand behind our work and provide a warranty on all of our chain link fencing installations.